Dimensions: total height 65cm, base 36x36cm, seat 27x27cm, weight 2,85kg. 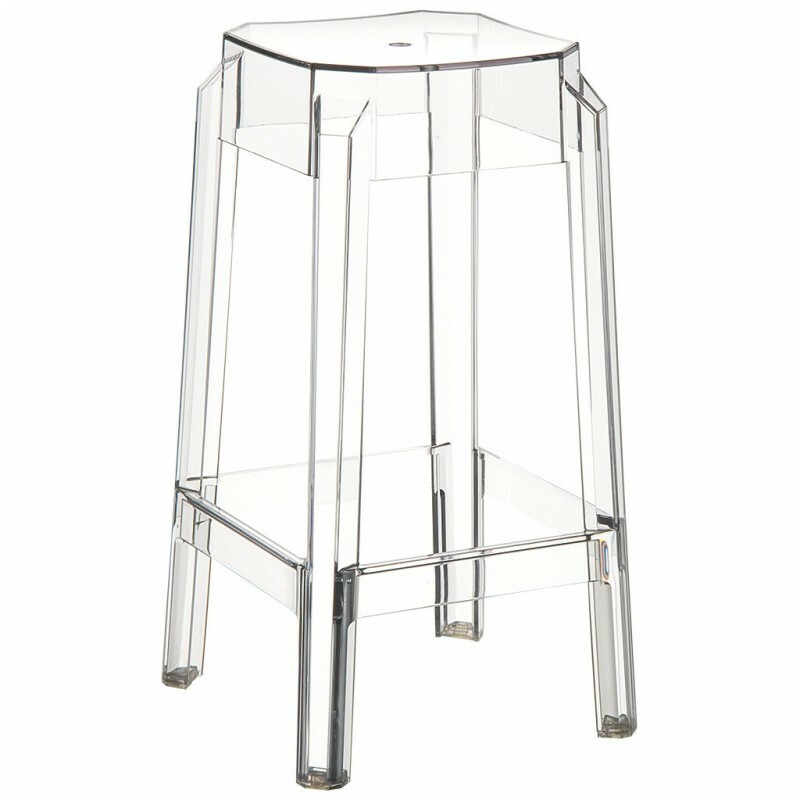 FOX h.65 is a practical and comfortable stackable stool which can be used both indoors and outdoors. 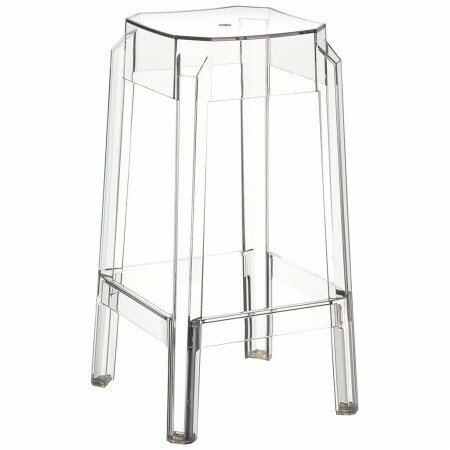 Elegant stool, which thanks to the simplicity of its lines, is able to integrate in any environment. Extremely solid and robust, is in fact been designed for "contract" market, where the use intense and continuing of the furnishings is frequent and where the robustness in the long run must be a guarantee. FOX is made of PA6 technopolymer (in solid colors), while in the variants in transparent color, it is made of polycarbonate. Article equipped with treatment against atmospheric agents, as well as protection from UV rays in order to avoid possible discoloration. Recall that the FOX stool is also available with a height of 75cm. Important: in the colors white and red, the stool is self-extinguish with classification V2.